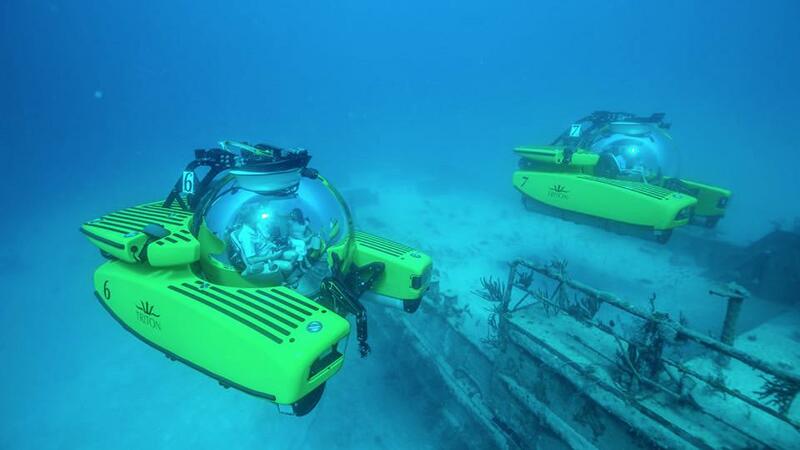 Take your onboard experience to new depths when you charter or own a yacht with a submarine. They’re probably more common than you think. 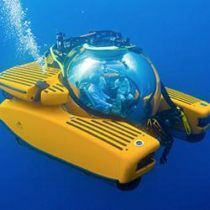 The personal submersible is one of the latest big-boy toys available on the market today, and charter guests and yacht owners expect that they will experience the sea in new ways every time they are aboard. There are various types of personal subs; some are just fun, while others are more explorative. 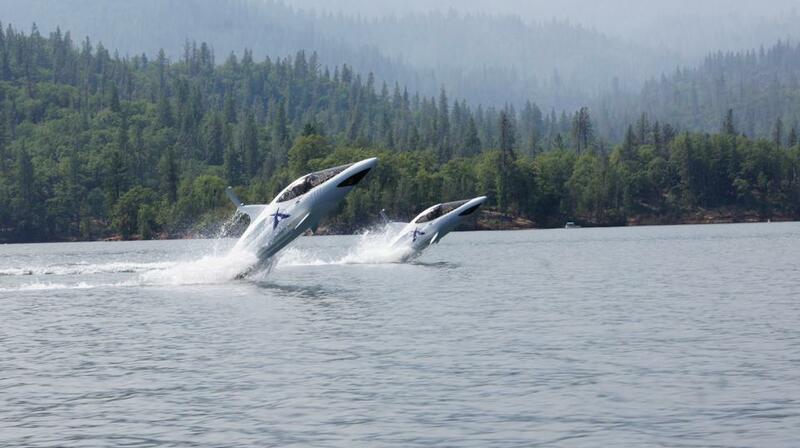 The Seabreacher S is a fun, personal submarine shaped like either a dolphin, whale, or shark. Once you learn to maneuver the gears, you can jump, flip, and dive into the water. 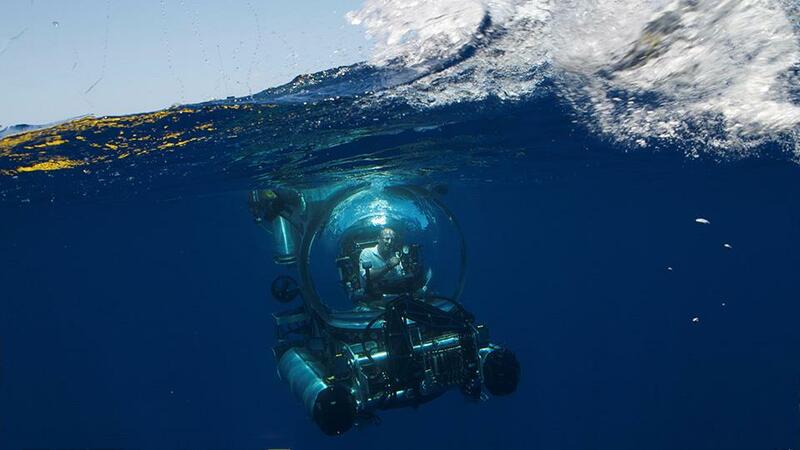 It doesn’t dive deep like some other high-tech submersibles, but it’s certainly exhilarating. 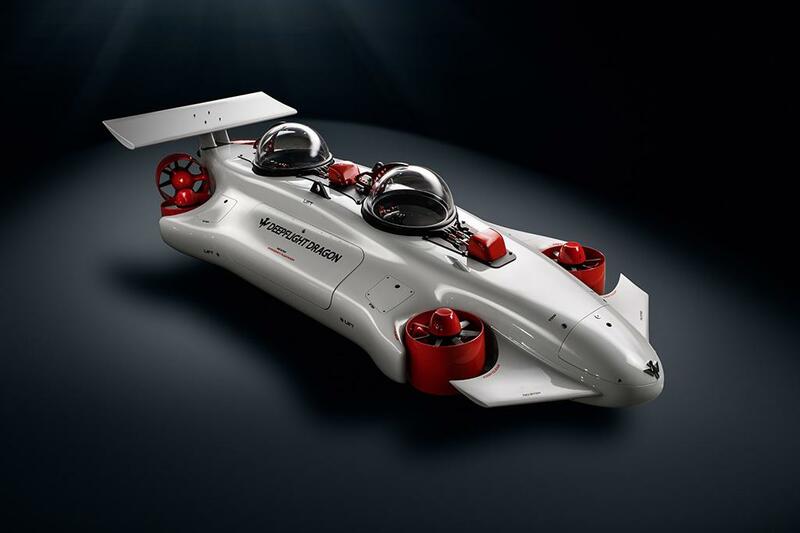 If you are into more substantial subaquatic exploration, then the Aurora-5 by Seamagine could be your new, go-to yacht toy. This sub sits up to 4 passengers (not including the pilot), and has a large, transparent encapsulation to take in the surroundings. 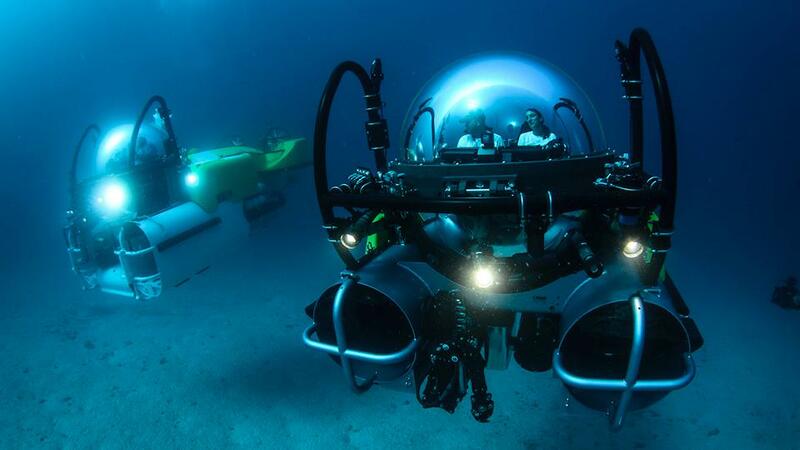 It can dive up to 984’ (300m) deep, and offers a front-row seat to all the underwater action. 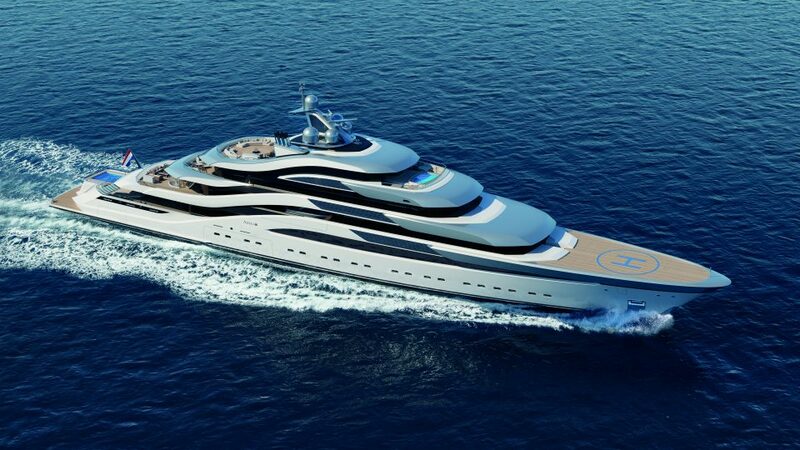 A yacht with a submarine as considerable as these reflects an owner who is dedicated to exploration. If diving deep below the surface is not your thing, and you prefer a more interactive semi-submersible, then try out the Seabob. 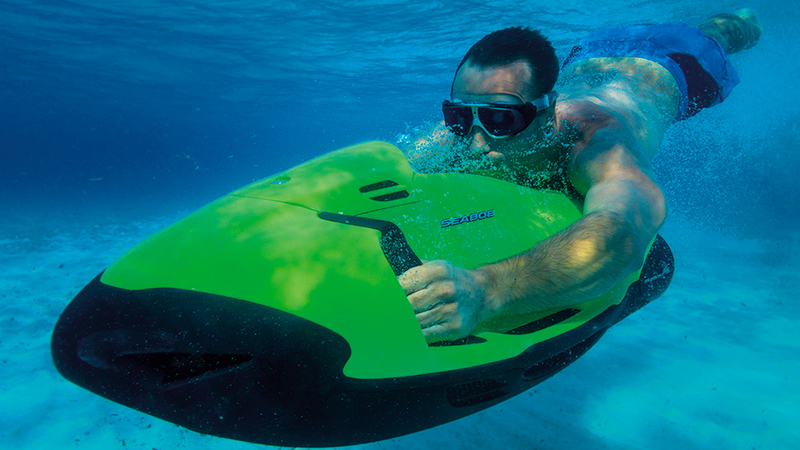 A personal watercraft made for one, the underwater rocket thrusts you in the direction in which you point it, leaving you in charge of direction and speed. Lightweight, with 4 power levels, the dynamic yacht toy is highly maneuverable, and most of all, fun. A yacht with a submarine will likely also include other water toys on board as well, to offer guests a wider choice of activities. Some other seemingly outlandish toys include the Flyboard, and with proper preparation by your trained crew, you could be soaring 30 feet above the water. But, if you would rather learn more about personal subs, be sure to check out the Triton Submarine piece, where you can learn more about this specific submersible. The yachting experts at Merle Wood & Associates are well-versed in yacht sales, marketing, charters, and trends, which makes their clientele the most knowledgeable and prepared yacht owners and charterers in the market today. Many of our yacht specialists are former captains and crew themselves. 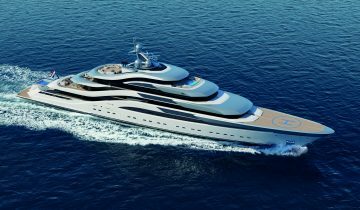 Because of this, they know which mega yachts carry a submarine, some of which are not publicly for sale or charter – creating an experience uniquely tailored to exceed every expectation.